I’ve been blogging for over ten years and for about eight of those years I’ve been working with brands. 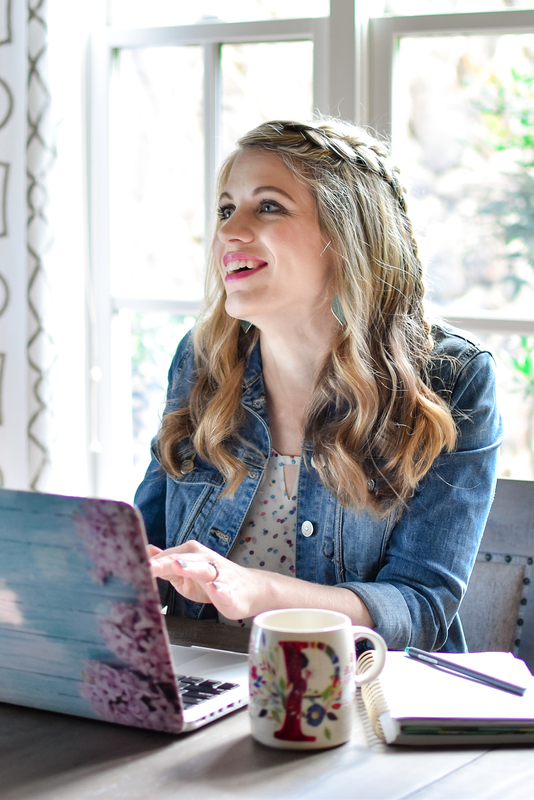 In the early days when there weren’t blogging networks to help connect bloggers and brands, bloggers had to reach out to the brands on their own. 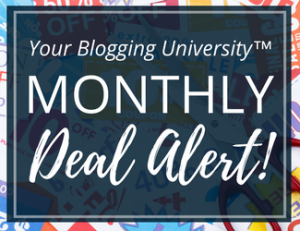 This may seem scary but it actually can be a great way to get sponsored posts as a new blogger or to simply skip the middleman. So what exactly is a sponsored post? It’s a blog post that you write about a brand or product in exchange for payment. 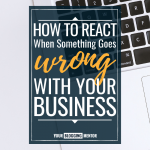 Typically a sponsored blog post is not just a review, but also a post that provides the reader value while introducing them to the brand or product. For example, when I did a sponsored post with a snack brand to share about their crackers, I created a cream cheese spread recipe that worked well with the crackers. My readers enjoyed it because it was a delicious recipe they could make, but I could also easily and organically include information and photos about the crackers within the post. It’s not just food brands you can create valuable sponsored posts for. Sometimes you have to get more creative, but it’s easy to come up with a fun idea when it’s a brand that is a great fit for your audience! 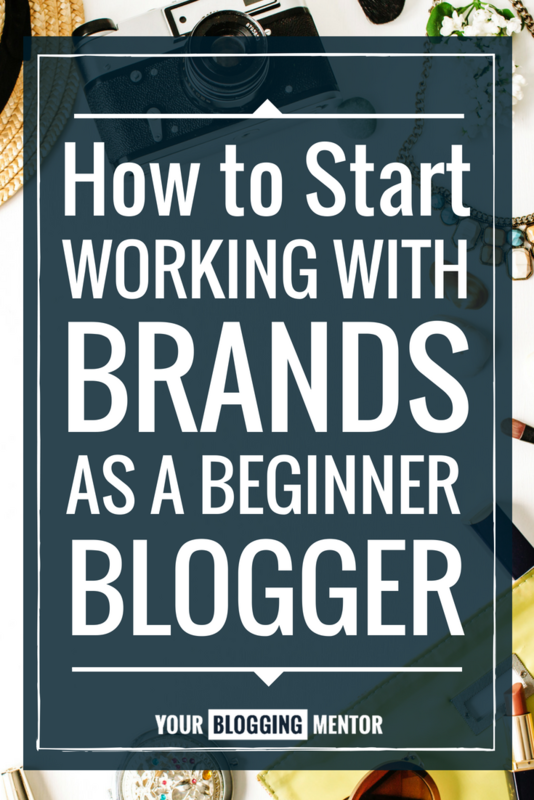 Can you only work with brands if you’re a “big” blogger? 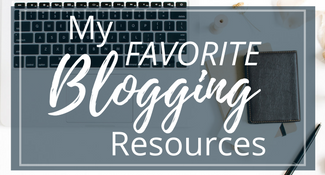 I started working with brands on sponsored posts while my blog was still very small — with around 10,000 monthly pageviews. Brands still saw the value of working with me because I had an engaged, loyal audience and it was targeted marketing. 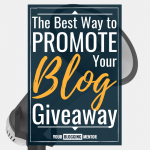 You will land more sponsored posts with a larger following, but if you find the right brands for your site you can start getting posts at almost any level! 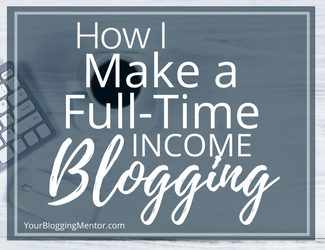 In the earlier days of blogging, I was making $50 per post. As my pageviews have grown, so has my price. Right now, I charge around $300 and I’m slowly raising that price more as my site and reach continue to grow. 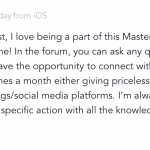 By contrast, one of the last posts I did for a blogging network only paid $150. You ultimately have to decide what a sponsored post is worth to you. 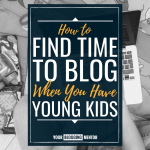 Think about how much you’ll get paid for the time and energy invested in a post when deciding what to charge. Tip: A great way to find out how much you should be charging is the website Social Bluebook. How do you start getting sponsored posts? Getting started working with brands can be the hardest part. There are so many things to figure out. You need to find the brands, set your prices, pitch your ideas, and follow through with writing the post and promoting it. The best first step to take is to create a media kit. 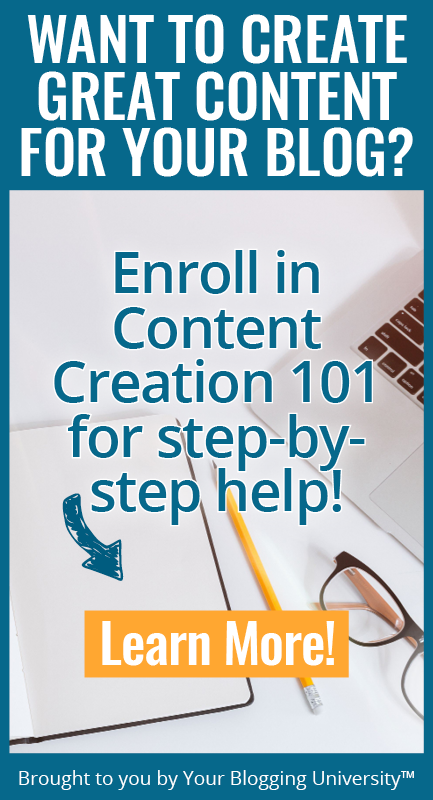 Canva is an easy and free option for creating one or you can look for a designer on Etsy or in a blogging Facebook group. Once you have a media kit, make a list of brands you’d love to work with. These can be brands of all sizes. Think of products and sites you love and use regularly. What brands or products are you always recommending to friends? What are brands or products that have made a big difference in your life or the life of someone you love? Also, pay attention to blogs you read and the brands you see them working with. 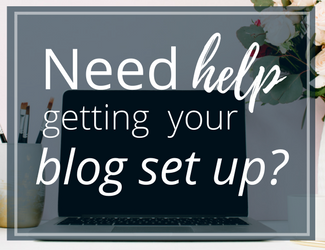 That can help you get an idea of brands that are already working with bloggers. I recommend that you begin by engaging with these brands on social media. Talk about their products. Tweet at them. Possibly even post on social media about their products and tag them. Keep it natural but make sure to get your name in front of them often. I love engaging with brands on Twitter. I retweet their content, talk about a product I love and tag them, and respond to things they share. I’ve made a few good contacts this way. I’ve also made some connections by attending Twitter chats. Tip: LinkedIn is another great place to find PR connections for the brands you want to work with. How do you send your pitch to a brand? Once you have interacted for a while and found a contact email via social media or their website, now is the time to send your pitch. 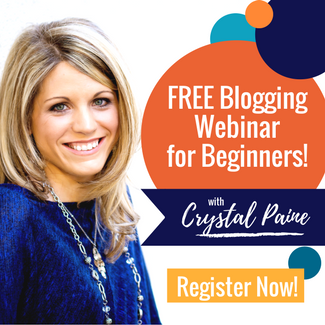 In your pitch, tell the brand who you are, what your blog is about, and how you can benefit their brand. You can either include your media kit and prices here or let them know you have them available to provide upon request. Remember to be kind even if they say no. At a blog conference, a PR person for a very big brand said many people in marketing keep files of bloggers that are rude so they know not to use them. Sometimes a no can turn into a yes down the road if you are kind and gracious. 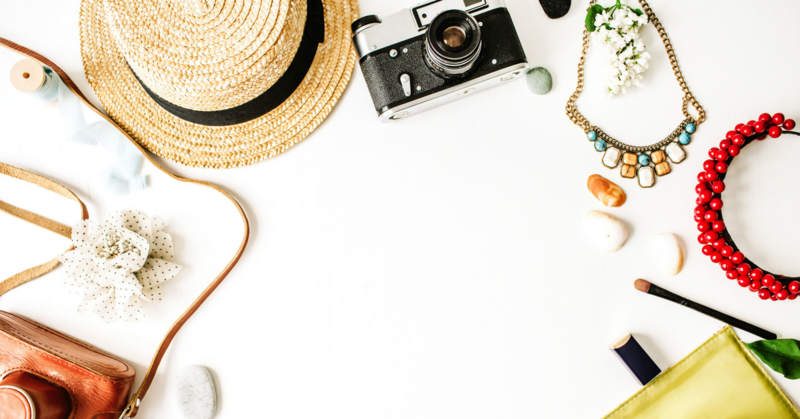 The most important thing to remember when it comes to landing sponsored posts is that you and your blog have value to offer to brands. You will get a lot of no’s (especially in the beginning), but that’s okay! Keep trying, build your confidence along the way, and you will eventually find the right brand for your site! That was SO helpful. Thank you! Thank you very much for such great advice. I easily got three companies to send me free products (dot journals) to use in my upcoming “Ultimate Guide to Creating a Scripture Journal.” They didn’t pay me (and I didn’t ask them to), but I got to work with lots of different journals so I could recommend those that perform really well. I guess sponsored posts would be similar. Yes! They would be. And what a great idea for a post! I love this idea about journals. 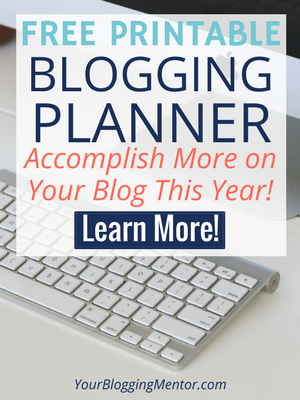 I am an avid journal & planner person. I am going to check into doing this. I am fairly new at blogging and this might help get my numbers up. This is great content, Crystal, thanks! Can you expand a little bit on what should be involved in a media kit? I’m sorry I just saw this. I go more into media kits in the book linked above. You can also email me questions.